Man charged with attempting to kill his girlfriend's unborn baby. He Googled potions that would poison his unborn baby. And then he gave his girlfriend a strange drink. 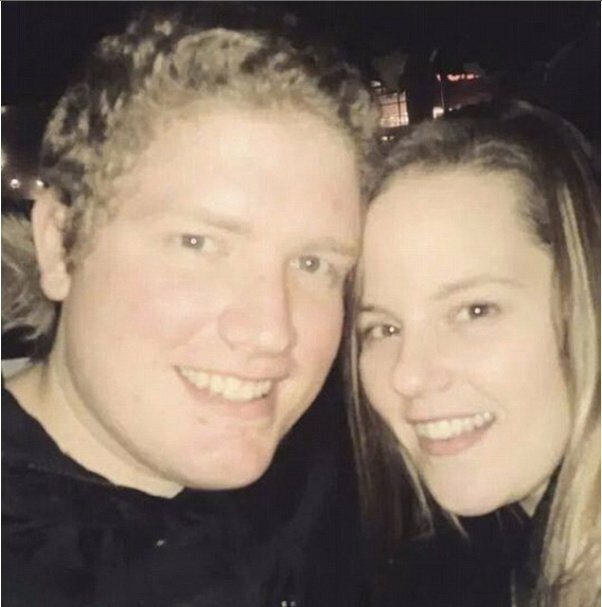 The pictures of Jarod Rebuck and his partner Kayla Frye look like any couple in love. Happy. Excited to be welcoming a new life into their relationship with Kayla newly pregnant. But it turns out that behind the veneer of Facebook things might not have been what they seem. According to The New York Post on Christmas Day Kayla, from Indiana in the US noticed a drink her boyfriend Jarod Rebuck has prepared her had an odd smell. For some reason this set off an internal alarm. Kayla Frye called the police who allege that Rebuck had slipped the herbal supplement clary sage into her drink. The herb is used as an antidepressant and for menstrual cramps, but has also been linked to miscarriages. 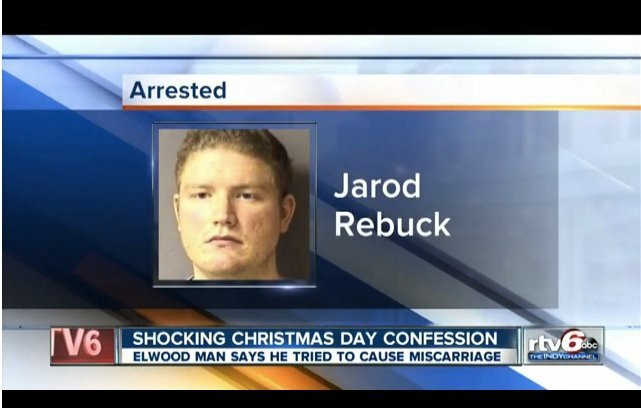 According to WRTV then Rebuck confessed he had tried to kill Kayla Frye’s unborn baby by attempting to induce a miscarriage. 25-year old Jarod Rebuck was charged with attempted feticide and placed on a 72-hour hold Friday by a judge. He will appear in court again on December 31st. Kayla and her unborn baby were both unharmed.